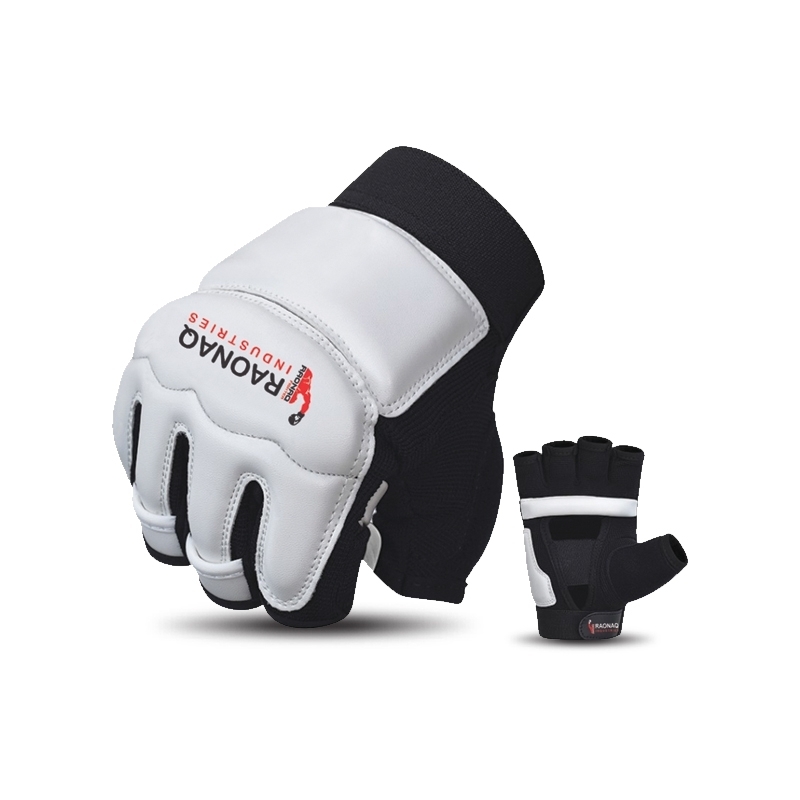 We started out with producing equipment for boxing and martial arts. And have become one of the world leading sports brands. A reliable supplier. With an eye for the latest trends and advancements in materials, production techniques and sports technologies. Always in compliance with international quality standards. We are Exhibitor in Fibo Cologne Show. From 12th to 15th April 2018. Our Stand No. E52 in Hall 4.1. 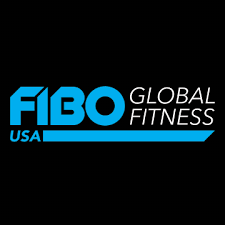 WE ARE EXHIBITOR IN FIBO USA. DECEMBER: 5 TO 8TH 2018, AT ORANGE COUNTY CONVENTION CENTER, ORLANDO FLORIDA. Address: Jammu Road, Jamiah School Near Balochistan Marble Street, Sialkot - 51310, Pakistan.